AlphaLogix regularly attends corporate events hosted by Sage. 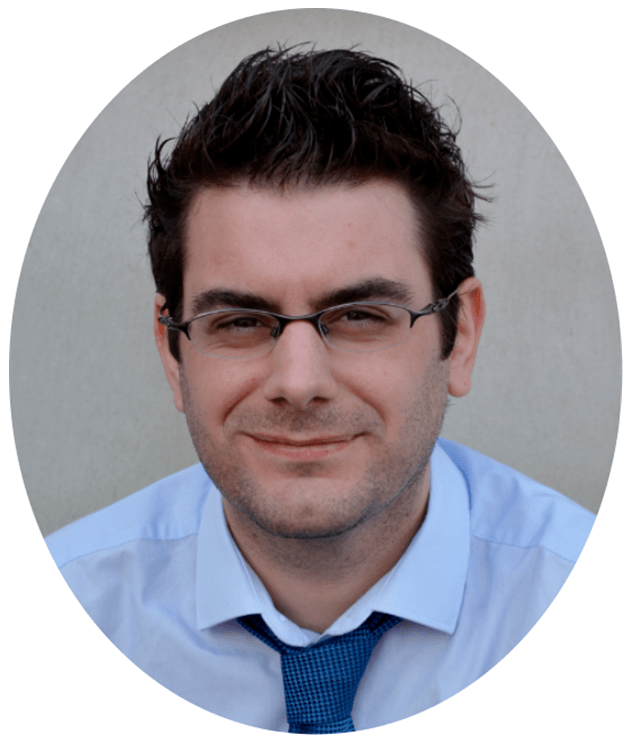 The knowledge and insight that we obtain from these events is disseminated by our teams of Product Specialists, Consultants, Support Technicians and Developers, and we all benefit from this. However the Sage Summit London hosted at ExCeL (the international conventions centre), was promoted to be “…the most personalized, interactive learning experience on earth.” and it did not disappoint. From industry leaders in ERP and CRM software to Business Partners, entrepreneurs, developers and many more, people from across the globe were brought together into a technically modern and diverse environment, and in one of the most relevant cities of commerce with one common goal – to connect. From the moment we arrived at the Summit we were impressed – it was clear that Sage had invested a lot of resource into this event. Initially it was the scale; hundreds of Sage Specialists, Consultants and Speakers had been inspired to successfully and passionately deliver this event to the thousands that have invested in Sage software. AlphaLogix is a fully accredited Business Partner to Sage. We had expressed our interest in this Summit earlier in the year so we didn’t have to queue for our passes. The passes themselves were quite clever. Quick Response or ‘QR’ codes were scanned by Sage Event Staff upon our entry to events such as key speeches, and it was also scanned by Sage Partners that had their own platforms and wished to log your interest in their services. Sage developed and published a mobile application which made the Summit even more interactive. This kept us up to date on Summit news and all of the scheduled activities. The App also enabled us to put forward our opinions and votes during some of the sessions too, with live feedback and some interesting trends. The calibre of Speakers was very impressive too. The London Summit presented inspirational and incredibly relevant speakers such as Deborah Meaden and Kelly Hoppen, perhaps best known from their appearances on the BBC show ‘Dragons Den’, and many other well-established entrepreneurs contributed to the event. One of the speakers that caught our attention in particular was Sage’s own Executive Vice President of Product Marketing, Jennifer Warawa. Based in Sage’s Atlanta office, Jennifer has been with Sage for over 9 years leading their product marketing. Prior to this relationship with Sage, Jennifer owned an accounting and consulting firm in Kelowna, Canada, and experienced commercial success. The clean and clear delivery, and perhaps even more importantly the passion that accompanied Jennifer’s presentation was very noteworthy. The importance of being relevant to your Clients today and tomorrow was a key focus, to truly understand their expectations and your own commercial potential. There were lots of interactive sessions and presentations happening at any given time. We checked the App on our phones, looked out for the sessions that were most relevant to our specialties and joined in! From the rapid progression of Artificial Intelligence and the inherent implications for our industries, to the most important portals to staying connected with our evolving Clients, the content available to us was fantastic. The Sage Summit brought together thousands of people with many common interests. 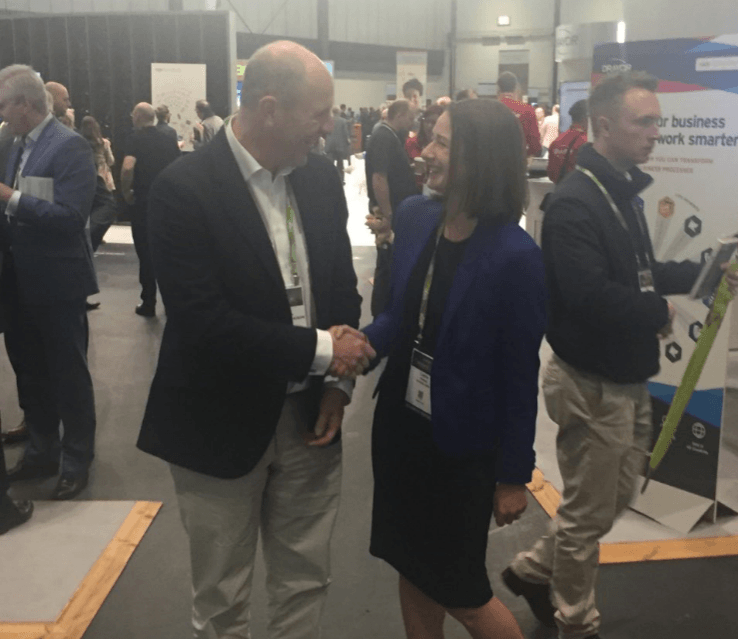 Future Opportunities: Our Project Manager, Laura Howe, greets Michel van Dijkman, the Director of Sales & Marketing at Providian Europe. Whether it was to advance their product knowledge and market insight, or to identify and create new opportunities, the atmosphere was truly positive. We met and spoke with a huge range of attendees; from Sage’s own specialists to entrepreneurs, developers, business partners and many others. The Summit was a great platform for us to catch up with some of those that we know and work with such as Draycir and Eureka Solutions. We also took the opportunity to connect with Companies that we are keen to work with in the future. Our solid connection to today’s technology leaders is important to us and brings a greater range of services to our Clients. 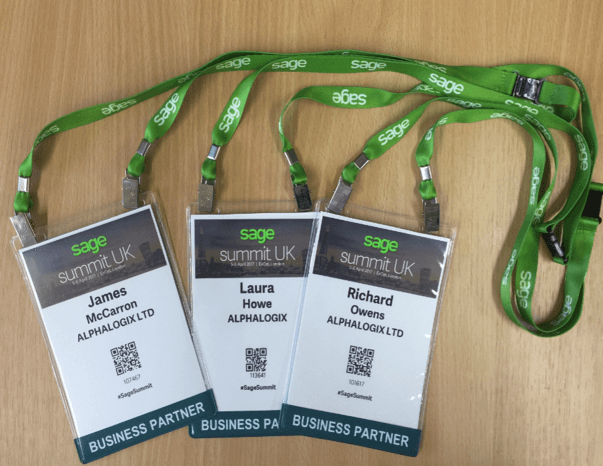 Whilst the Sage Summit Tour continues on to other countries, AlphaLogix has lots of news, knowledge and new insights to bring home. The 2017 version of Sage 200 will be released soon and indications so far point toward the delivery of some powerful and sought-after features.